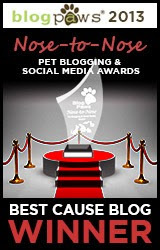 I have no words to describe how thankful I am to CANIDAE Pet Foods for including our story on their Responsible Pet Ownership blog today. 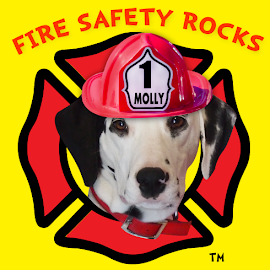 In 2003, I started a journey that would take me to a place that I never thought I would go, and it all began with my best friend at the time, Sparkles the Fire Safety Dog. 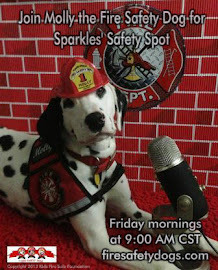 Sparkles and I had 8 wonderful years together after I adopted her from the Dalmatian Assistance League in Tulsa Oklahoma. 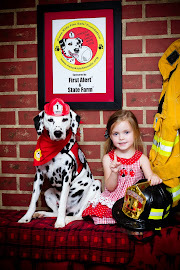 I have dedicated my life to helping keep children safe and I am thankful to Sparkles, Spanner (also over the Rainbow Bridge), and now Tango, Siren and Sparkles II for being with me over the years to help do keep children safe from fire. 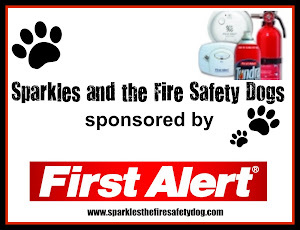 Without companies like Canidae, PetSmart and our sponsor, First Alert and other sponsors of our programming, including State Farm Insurance, we wouldn't be where we are today. And while I am thanking people, to those friends on Facebook that have donated to the Keep Kids Fire Safe™ Foundation, your donation helps us in so many ways and we are truly grateful! Not only your donations have been helpful, so have your words of encouragement and support over the years. Thank you! 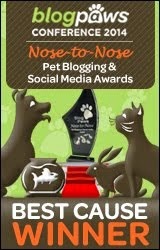 Again, thank you Canidae and to our new friend, Langley, for writing such an amazing blog post! Thank you from the bottom of our hearts!